Want to See Lollipop on the DROID Turbo? The DROID Turbo still doesn’t have Lollipop. You knew that, of course, because Motorola told us yesterday that the update is still in the lab going through final testing. Still, that hasn’t stopped Verizon from updating its Turbo listings and support pages to show that the phone probably should have had Android 5.0.2 or 5.1 at some point within the last week. 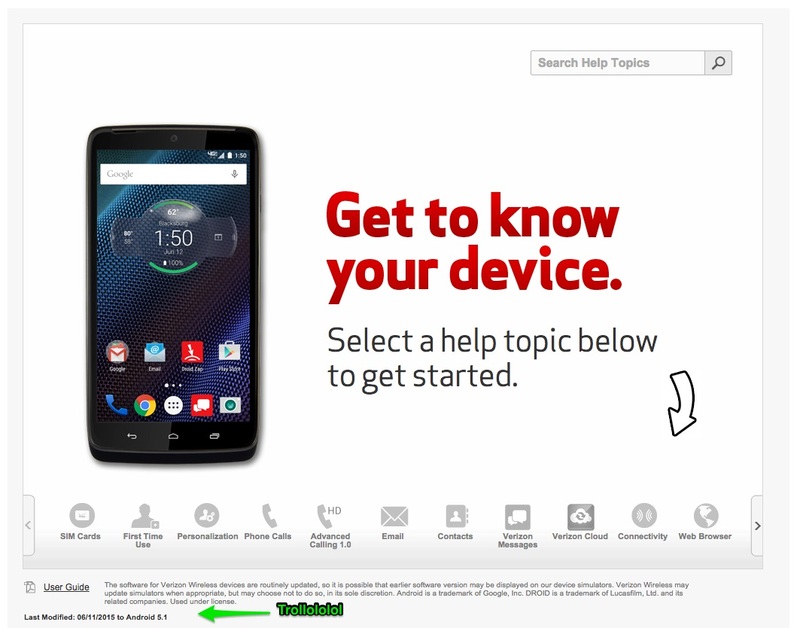 Take for example the DROID Turbo simulator, which now shows you step-by-step guides for doing almost everything on your phone with it running Lollipop. From unlocking the phone and placing calls to accessing that brand new Lollipop notification shade, it’s all there. That white app drawer icon, those light-themed settings, the new dialer – all of it. Seriously, even Verizon thinks this phone should have received the update already. 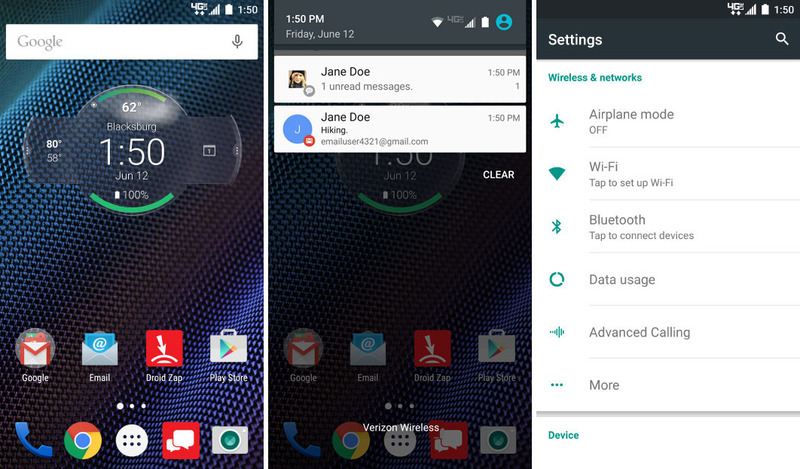 To see Lollipop in action on the DROID Turbo, hit up that source link. You may as well get any taste of the sweetness as you can at this point. Cheers Dave, Matthew, and Tony!